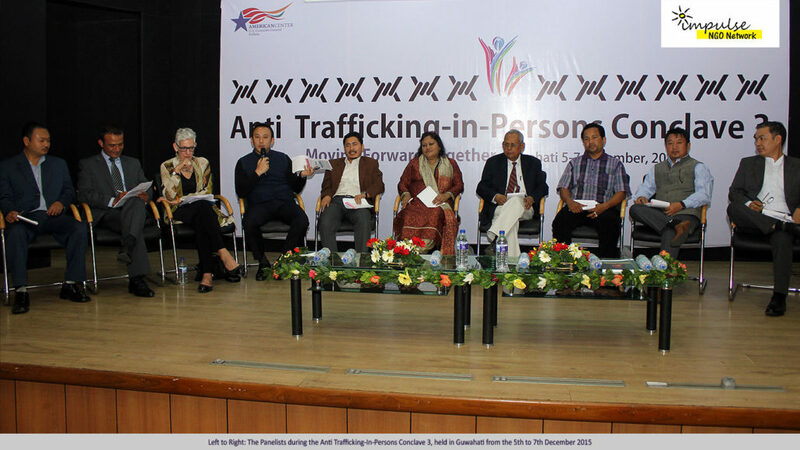 Impulse NGO Network in partnership with the American Centre, US Consulate General in Kolkata, organised the 3rd Anti Trafficking-In-Persons Conclave. 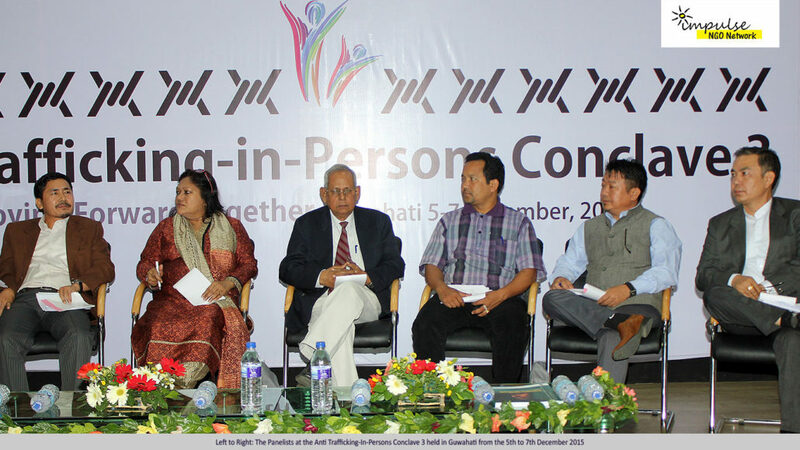 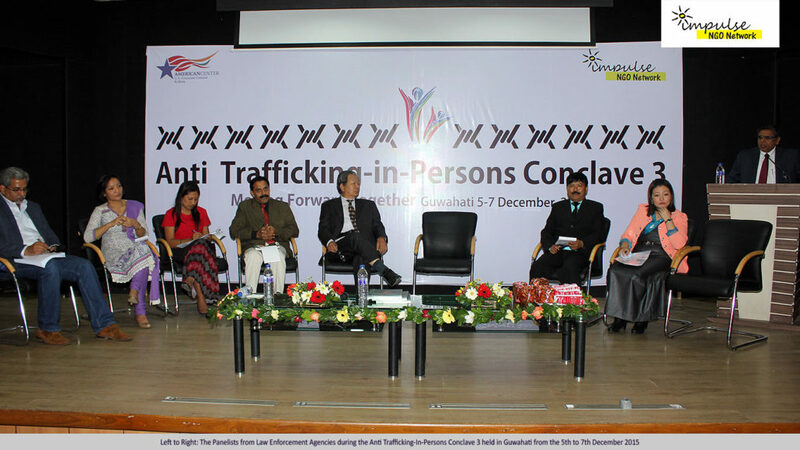 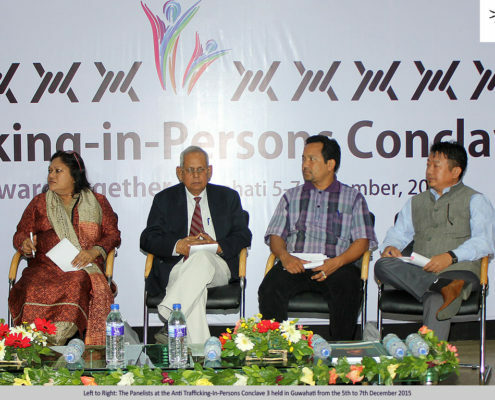 The conclave which included a series of discussions with senior government and law enforcement officials, as well as subject matter specialists and eminent personalities, took place in Guwahati, Assam from the 5th to 7th December 2015. 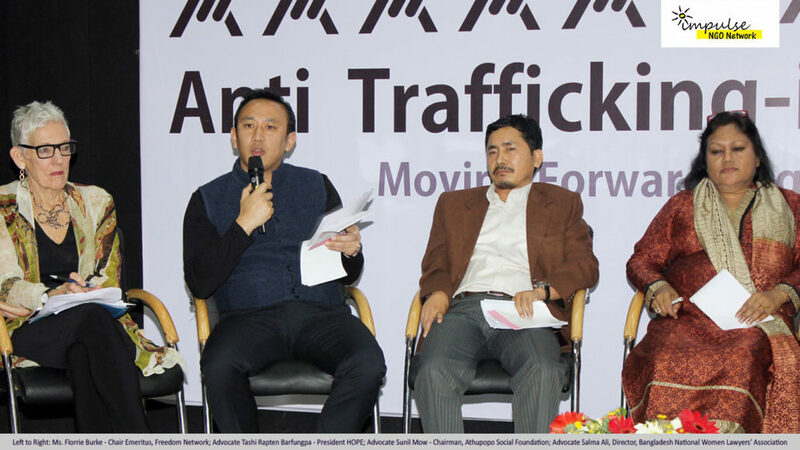 The Anti Trafficking-In-Persons Conclaves serve as a great platform to bring together all key stakeholders in the fight against human trafficking. 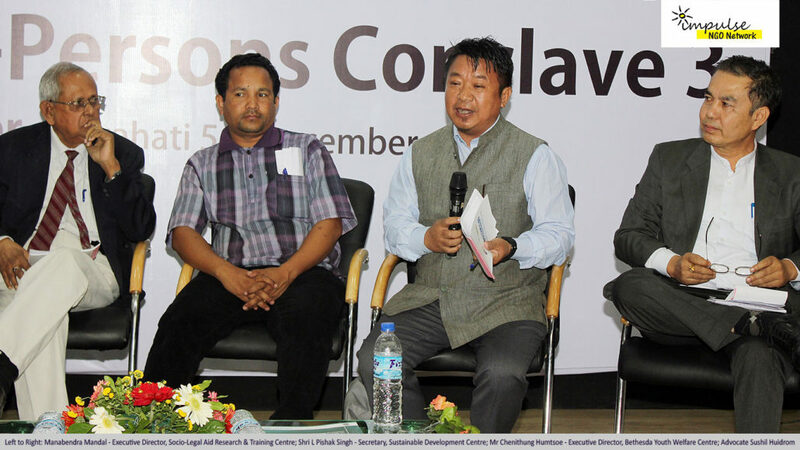 The conclave is a very important element of the Impulse Model and gives strength to our Partnership, Policing and Prosecution pillars.